0 A.D. is an Age of Empires like real-time strategy game. The game is open source and is available for Linux, Windows and Mac OS X. 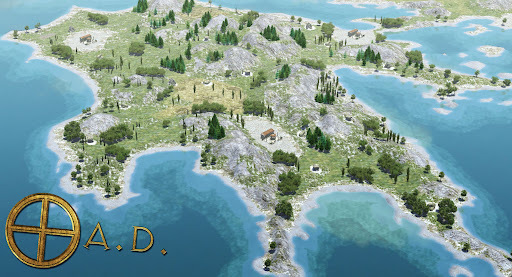 A complete list of improvements in 0 A.D. alpha 6 can be found here. 0 A.D. is already playable and both single player and multiplayer modes are available, however there are still some missing features like campaings, lack of settings, no multiplayer matchmaking service and more. If you can help the 0 A.D. developers, check out the "Call for Contributions" message posted in the 0 A.D. alpha 6 release announcement. The same 0 A.D. version as in the above PPA is also available on PlayDeb (ignore "alpha-1" in the package name, that's a bug). There's also a development PPA (more up to date but less stable) available here. For other Linux distributions, Windows and Mac OSX, see the 0 A.D. homepage.